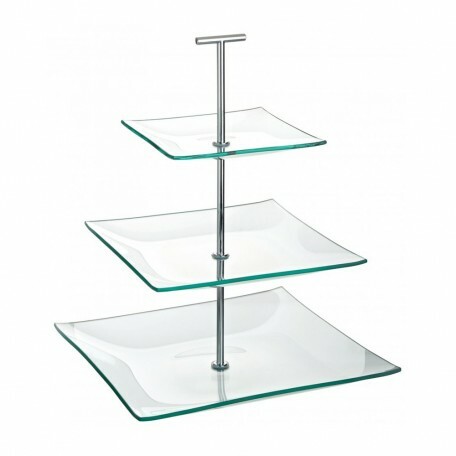 3 tier glass cake stand with square stands. 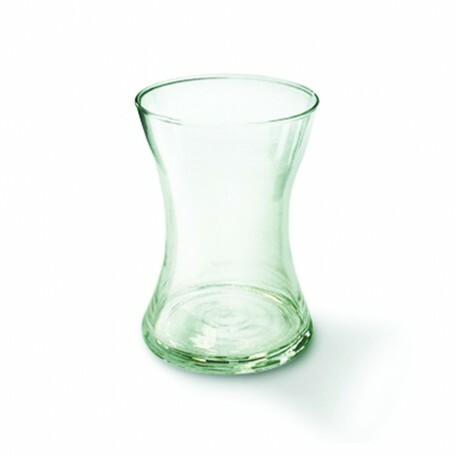 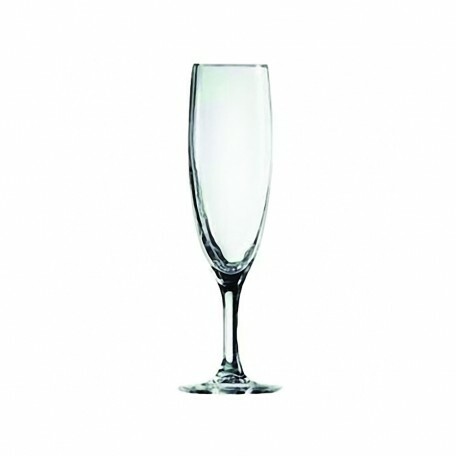 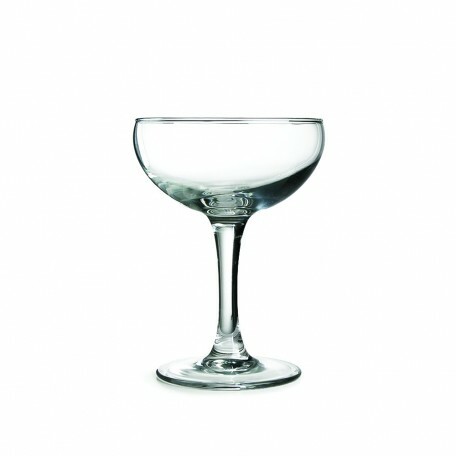 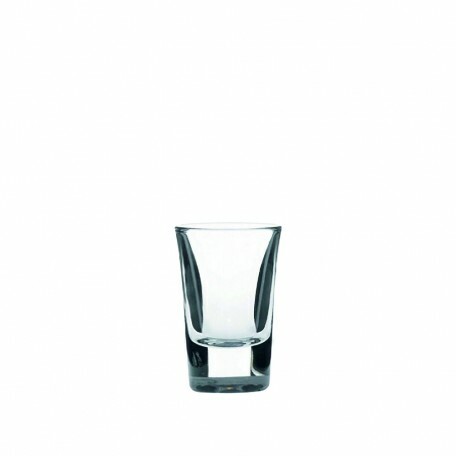 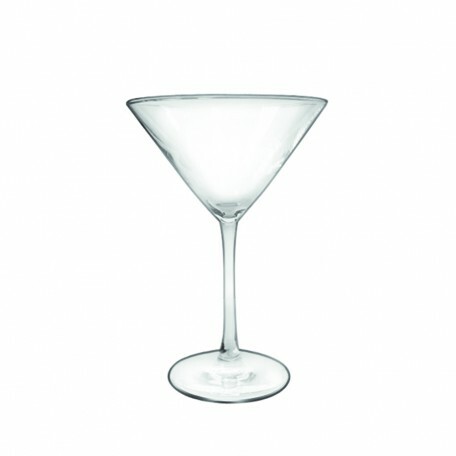 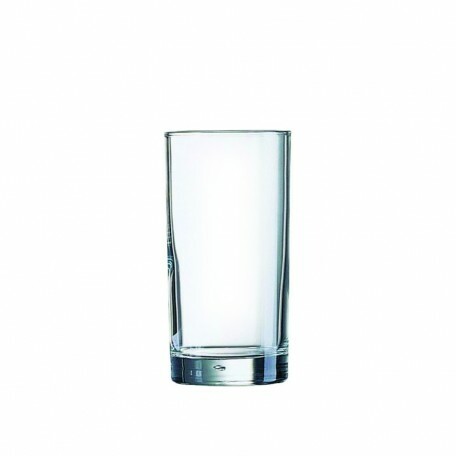 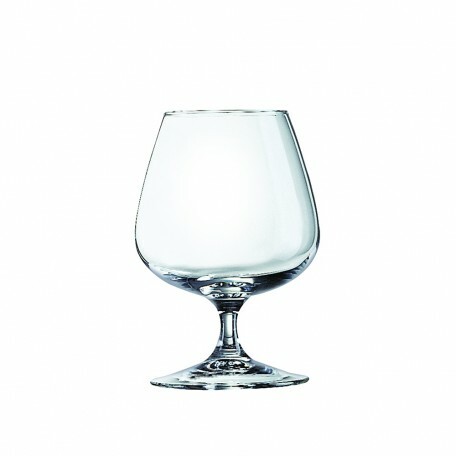 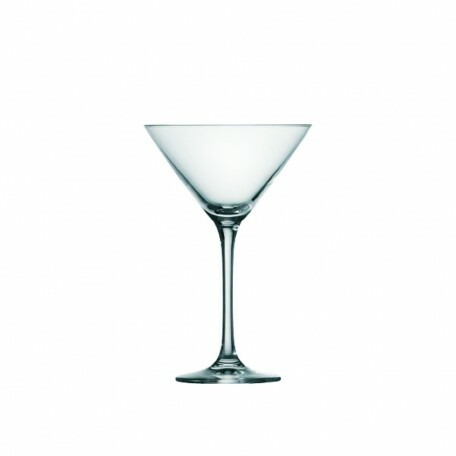 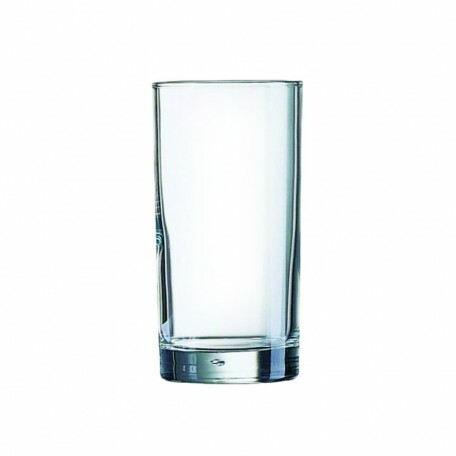 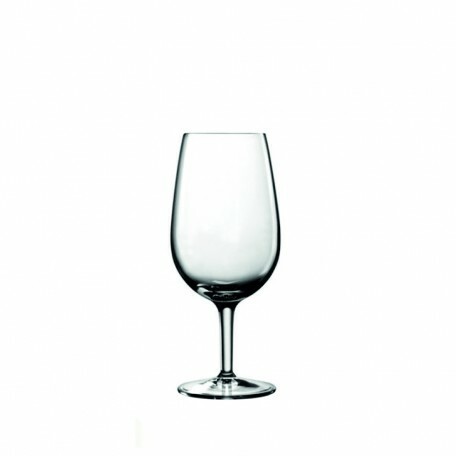 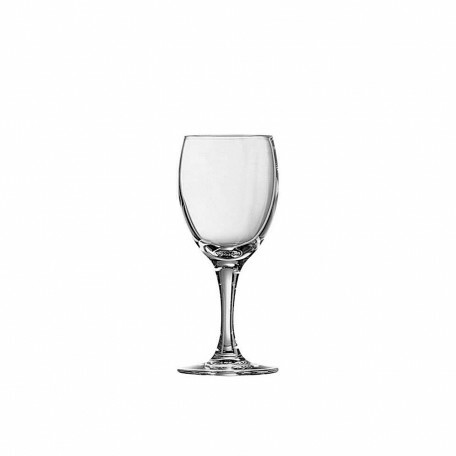 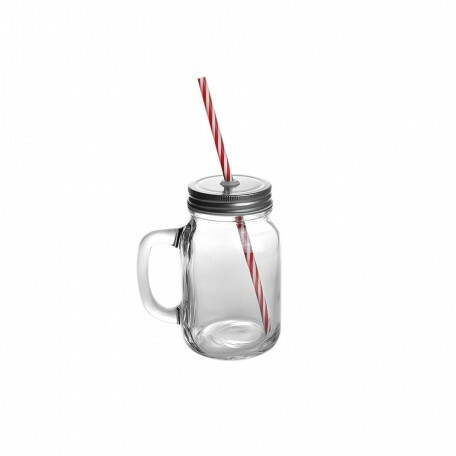 Height: 33cm (13")Width: 25cm ..
We’ve a huge range of glasses for hire including wine glasses, champagne glasses, martini glasses and hi-ball tumblers. 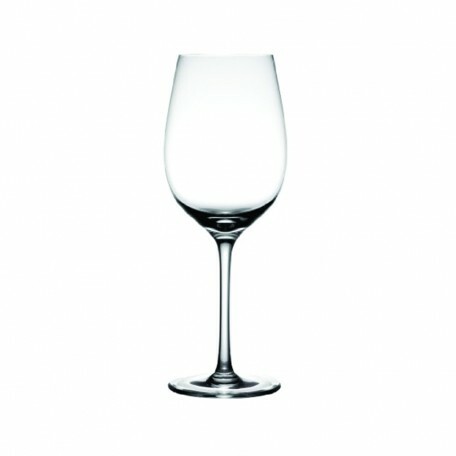 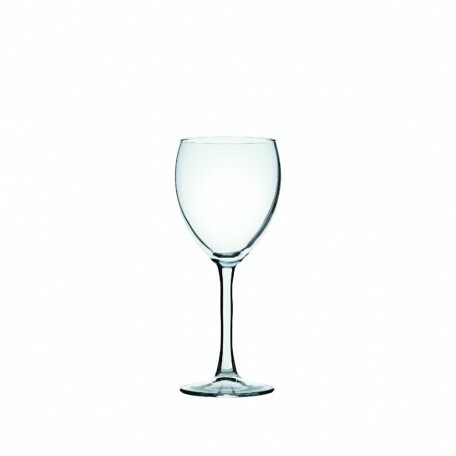 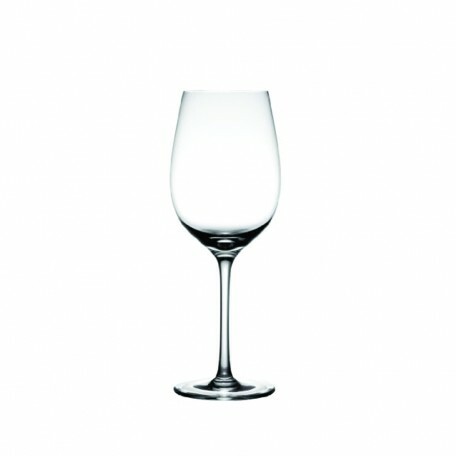 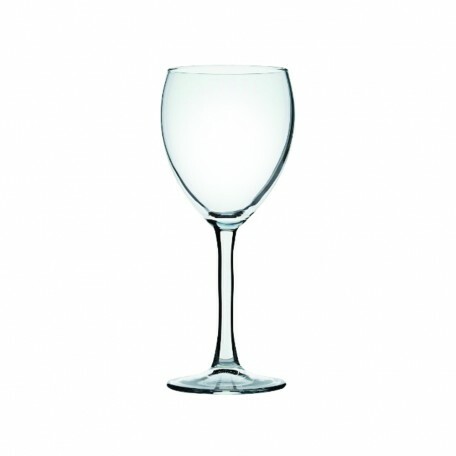 We now also hire International Standards Organisation or ISO Wine Tasting glasses. 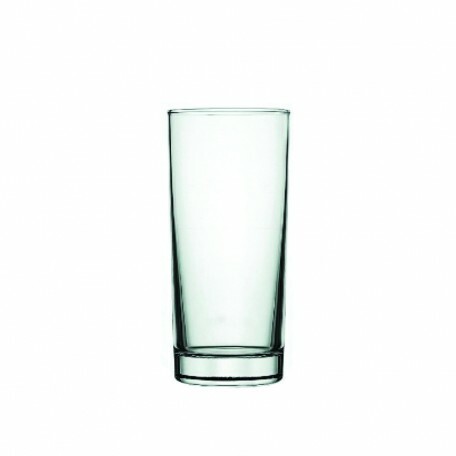 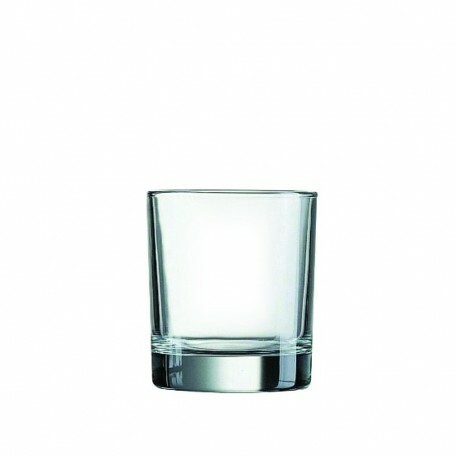 We can supply glass hire at very short notice and deliver throughout London. 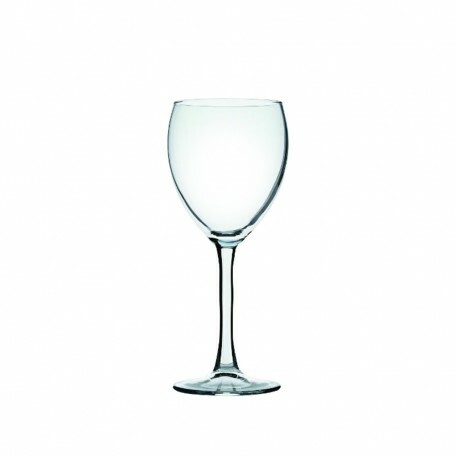 As well as glass hire, we specialise in all catering equipment hire. 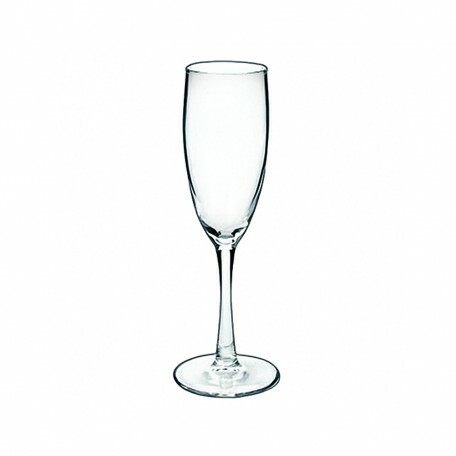 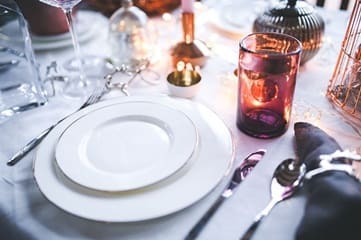 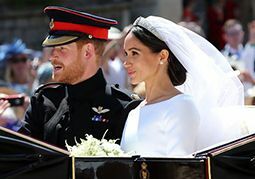 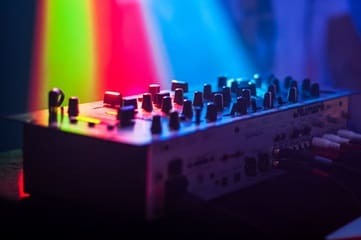 In fact our catering partners specially recommended our glasses and our staff will be happy to chat with you about your requirements, as well as take the time to make sure your party is a success. 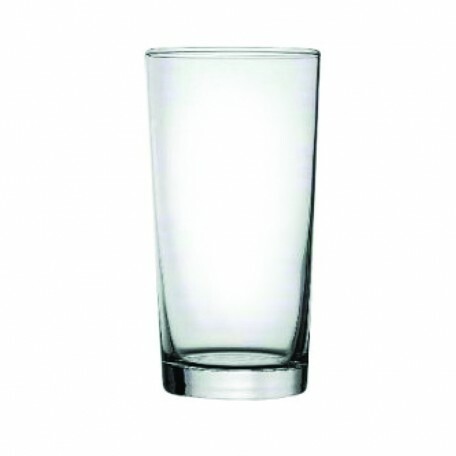 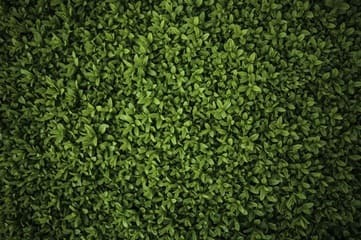 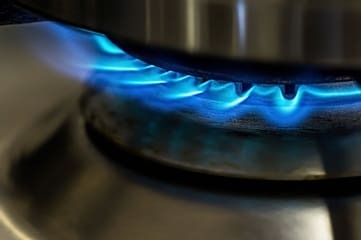 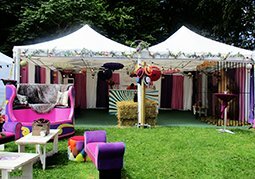 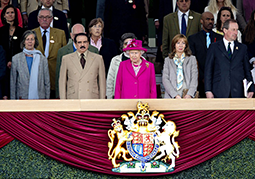 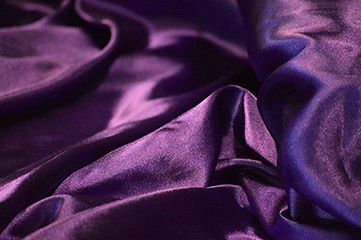 You can view our full range by browsing our website. 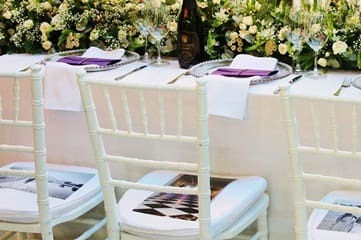 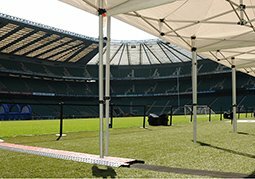 And rest assured, your event will be well catered for with our catering hire services.